Anxiety affects over 20% of children in this age group. If it is not dealt with appropriately, anxiety can severely impact a child’s development, and can ever create problems later in life. Anxiety causes a child excessive worry about things like homework, attending social gatherings, and even non-local events like natural disasters. 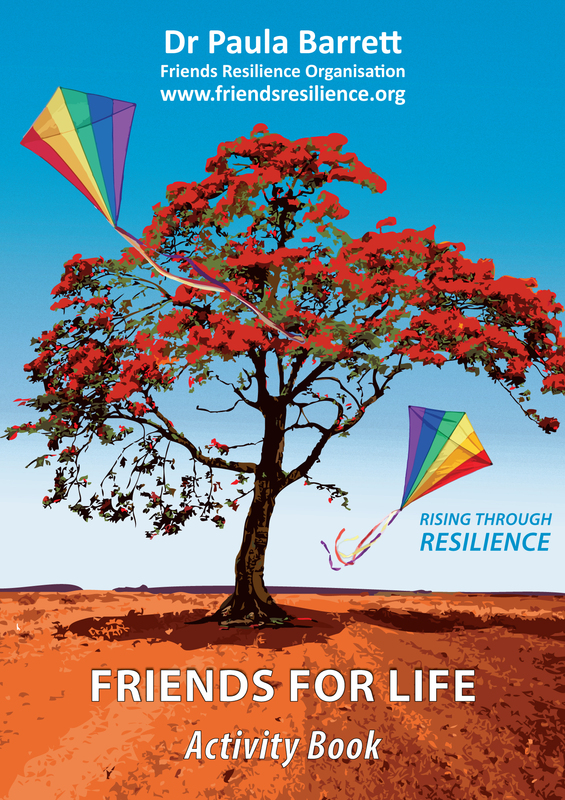 FRIENDS for Life empowers participants to cope with the emotions of themselves and others by engaging with positive thoughts, emotions, and self-regulation strategies. The program also teaches creative alternatives to solving problems they would have previously shied away from, fostering the development of confidence and self-esteem. Most importantly, FRIENDS for Life encourages smiling, happiness and bravery, and facilitates smooth transitions into adolescence.